Welcome to my website, thanks for stopping by. I’m a poet based in Worcestershire, UK. My poetry has appeared in magazines and websites including The Interpreter’s House, Ink Sweat and Tears, Prole, And Other Poems, The Poetry Shed, Obsessed with Pipework, Clear Poetry, and Amaryllis, and in anthologies such as The Chronicles of Eve (Paper Swans Press) and Crystal Voices (Crystal Clear Creators). 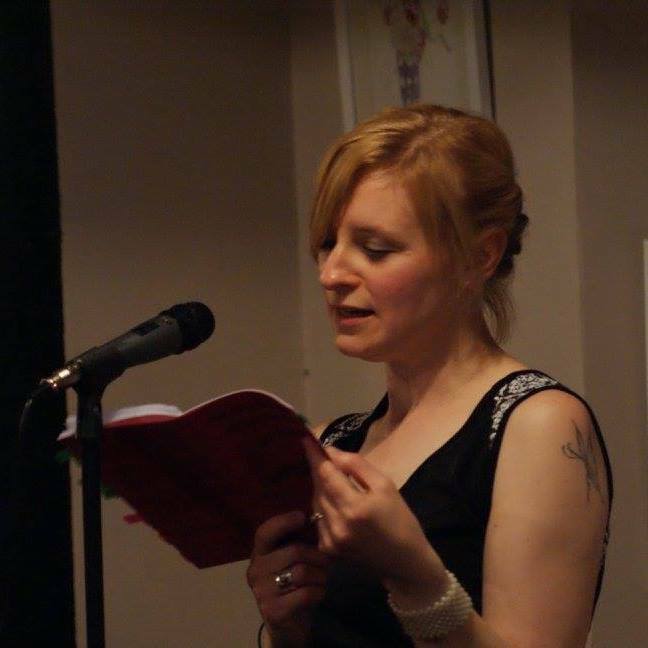 I’m the author of two poetry pamphlets from V. Press – The Girl Who Grew Into a Crocodile (2015), and Somewhere Between Rose and Black (2017), which was shortlisted for Best Poetry Pamphlet in the 2018 Saboteur Awards. My third pamphlet, Collision, will be published by Against the Grain Press in September 2019. I’m a Poetry Reader for Three Drops Press, and Co-Editor of Atrium webzine.